MC Telear-5, 5.6/250 long-focus lens for medium format Kiev camera. MC Telear-5 (Arsat), 5.6/250 long-focus lens for ARAX. Selling includes lens with front and rear caps, protective case. All medium format lenses already out of manufacturing. The last medium format lens was made in 1992 and now all lenses are second hand or refurbished by ARAX. Presented medium format lenses are refurbished by ARAX and has 7 layer multi coating (MC) and full one year warranty. 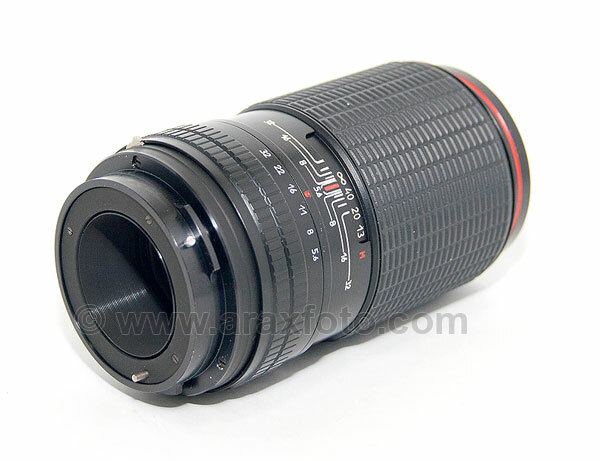 Any lens bought from this site are rebuilt and tested by our technicians and has no any defects. All elements are centered and aligned. No any problems with infinity focussing. Comes with front and rear cap, protective bag. 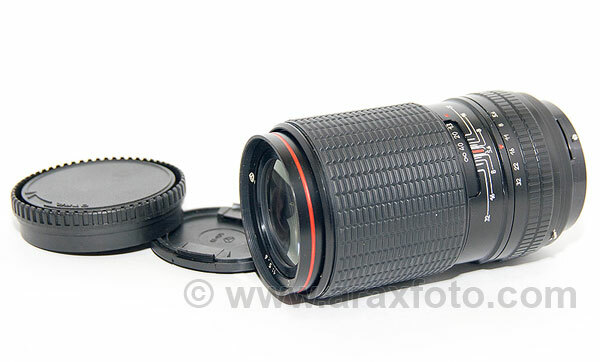 You can use this lens on other camera with appropriate adapter ring: Mamiya 645, Pentax-645, Contax-645, Canon, Nikon, Sony etc.